Welcome to one of North Georgia’s hidden gems, Smith-Gilbert Gardens. As an established collectors garden, we have over 3,000 species of plants, many unique to American gardens. Having grown through the years, the Gardens stand out as an exceptional blend of art, history and horticulture, all creating a tranquil respite of reflection and enjoyment. 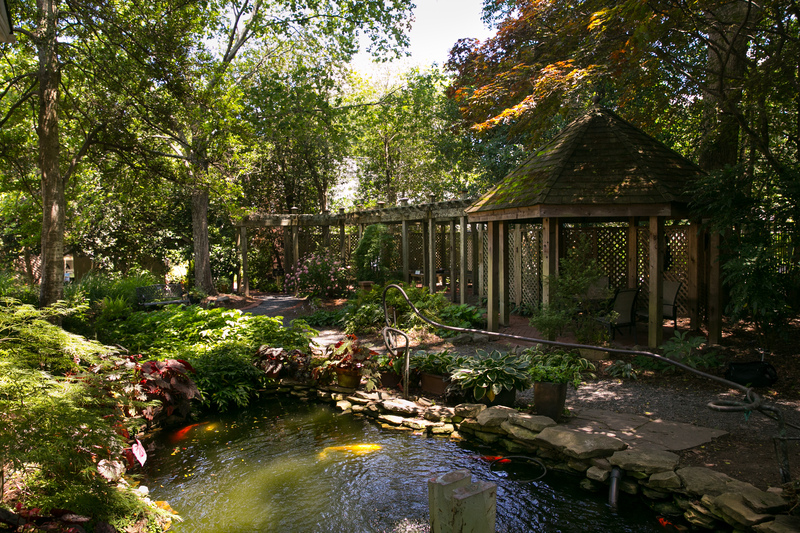 We hope that you will enjoy your visit to our website, but most importantly, we invite you to experience firsthand the beauty and fascination of Smith-Gilbert Gardens.